Balzer and Bray/Harper Collins, 2015. 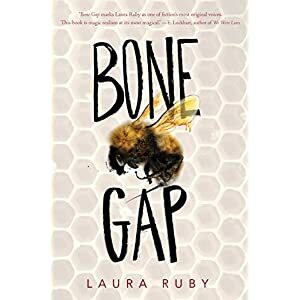 Rosa has disappeared and no one in the small community of Bone Gap will believe him when Finn says she was taken against her will, not even his brother Sean, who was in love with Rosa. Finn is determined to find her and will withstand the local bullies and the long looks and speculation of the townspeople to persevere. This intriguing read keeps readers guessing as they attempt to distinguish the real from the fantastical in this world where the lines of reality and fantasy are blurred. 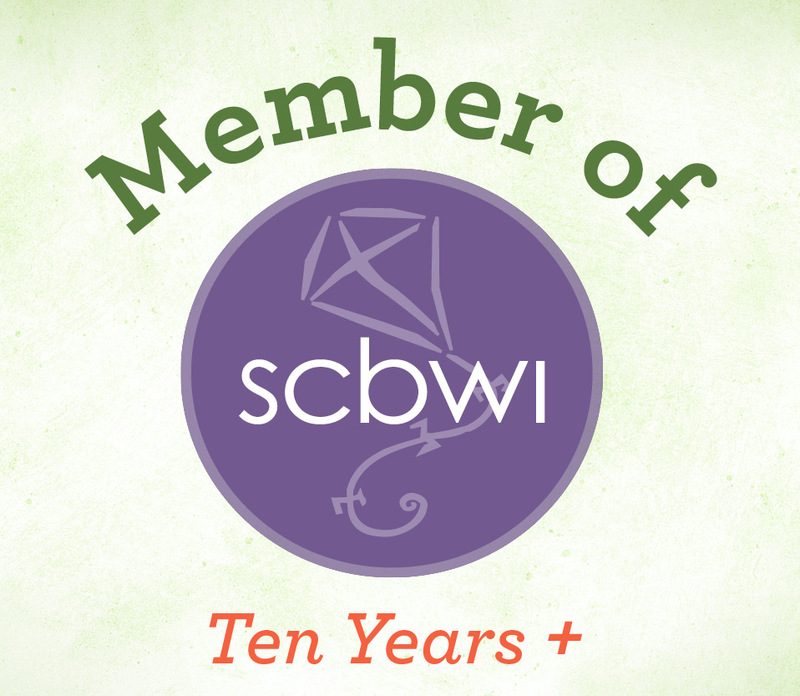 Laura Ruby’s characters engaged my sympathy as they navigated their complicated small-town lives, searching for love and a place to belong. An intriguing and heartwarming read.